- eliminating mining for them. 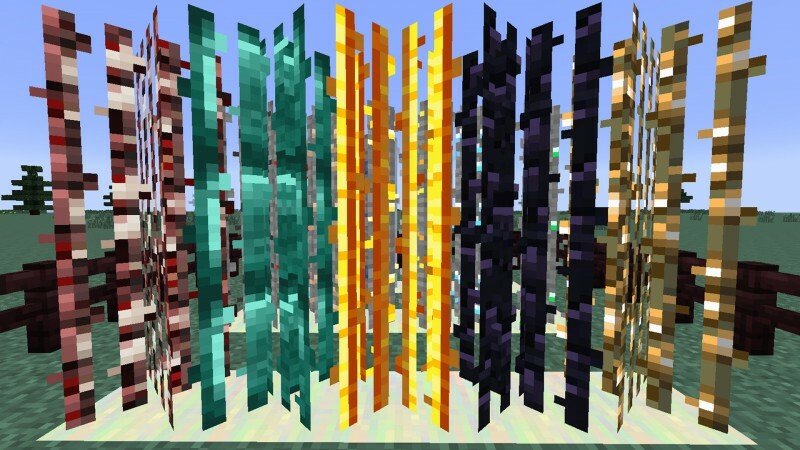 - craft growing blocks that the ores will need to actually grow on. They won’t grow on dirt so these blocks are crucial.